Tartufi and Friends | Here it comes Alba white truffle! Discover new Rome and Milan menu! 05 Sep Here it comes Alba white truffle! Discover new Rome and Milan menu! Can you choose? It seems impossible! We wait you in both cities! Download full menu of ROME or MILAN and book your dive…in the white! 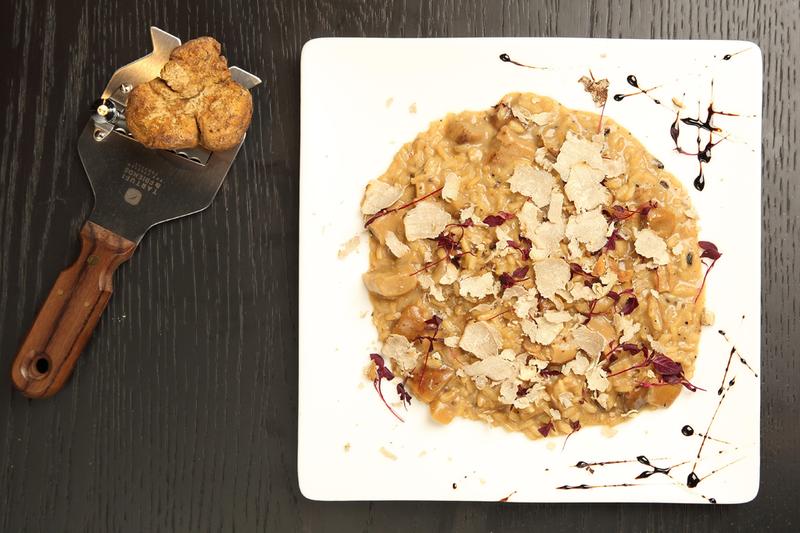 Also discover Milan Cooking Class about white truffle!